Let’s celebrate all of our hard work with a day at the ballpark. Join fellow union members and friends and family Sunday, Aug. 24 at 2:10 p.m., where we have access to discounted seats for the Rox vs. Miami Marlins. We will be joining other union members at the event sponsored by the Denver Area Labor Federation and FRESC. The first 50 members who sign up will get a free ticket and access to half-price tickets (your price, $12.50) for a family member or friend. No business agenda for this event, just a chance to sip a beer or lemonade among friends and wait for a foul ball to land in your lap. 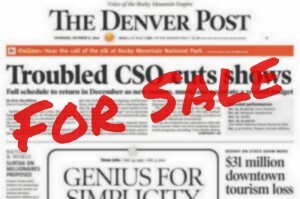 Because of timing needed to get final payment to the Rockies, we need all those interested to sign up by Aug. 15 and get payment to the Guild by then. Please make a firm commitment in signing up — the Guild would rather eat hot dogs than unused tickets. 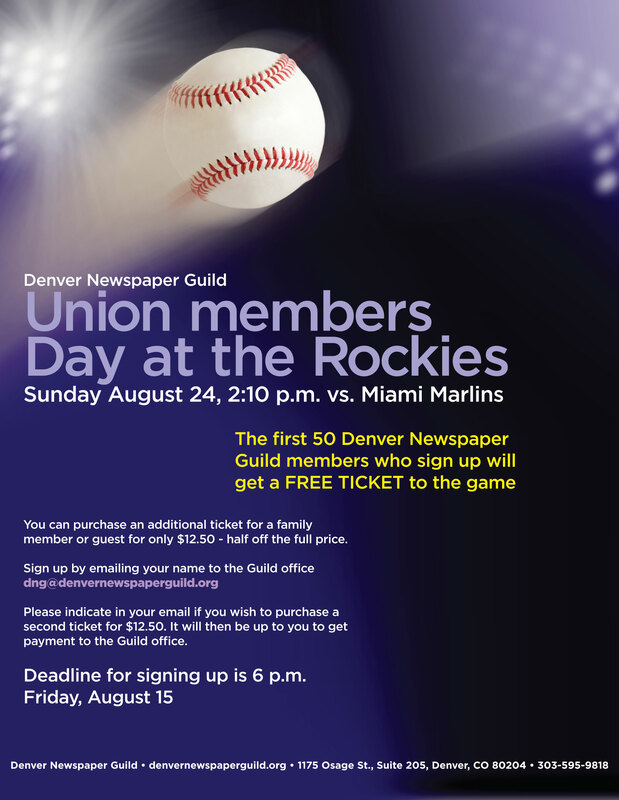 Sign up by e-mailing dng@denvernewspaperguild.org and please tell your friends in all Guild locations.